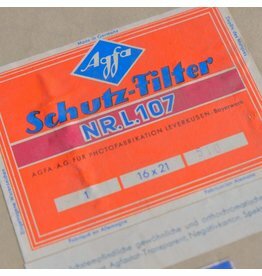 Agfa Schutz-Filter nr.107 safelight filter with original box. 16x21cm. 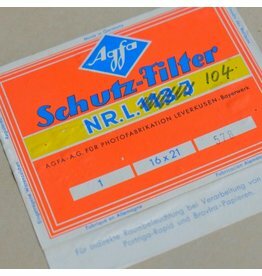 Agfa Schutz-Filter nr.113D safelight filter with original box. 16x21cm. 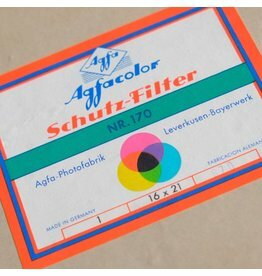 Agfa Schutz-Filter nr.170 safelight filter with original box. 16x21cm. 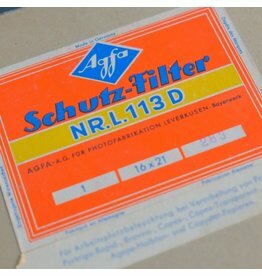 Agfa Schutz-Filter nr.104 safelight filter with a box that isn’t quite original, but close enough. 16x21cm. 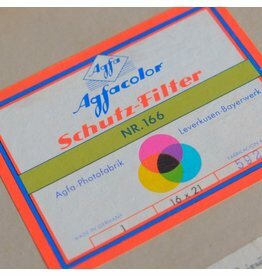 Agfa Schutz-Filter nr.166 safelight filter with original box. 16x21cm.